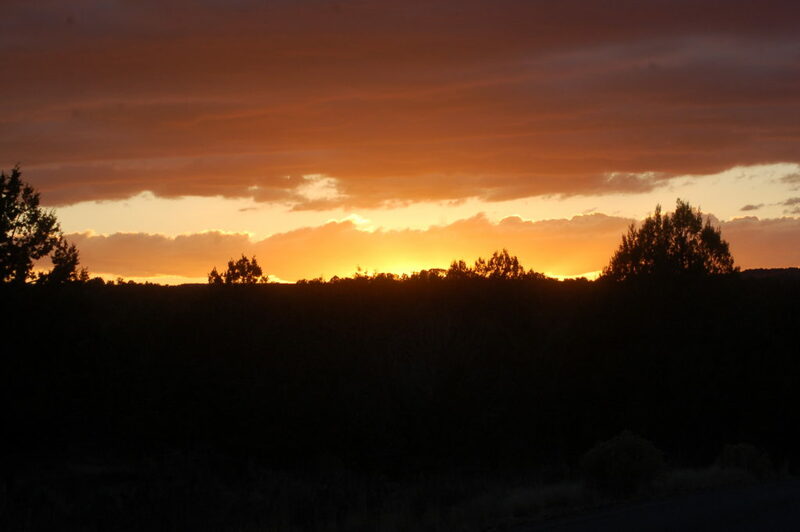 KANAB – Utah State Parks is set to celebrate its 60th anniversary. To kick the celebration off and to ring in the new year, some of the parks are hosting “First Day Hikes” Sunday. 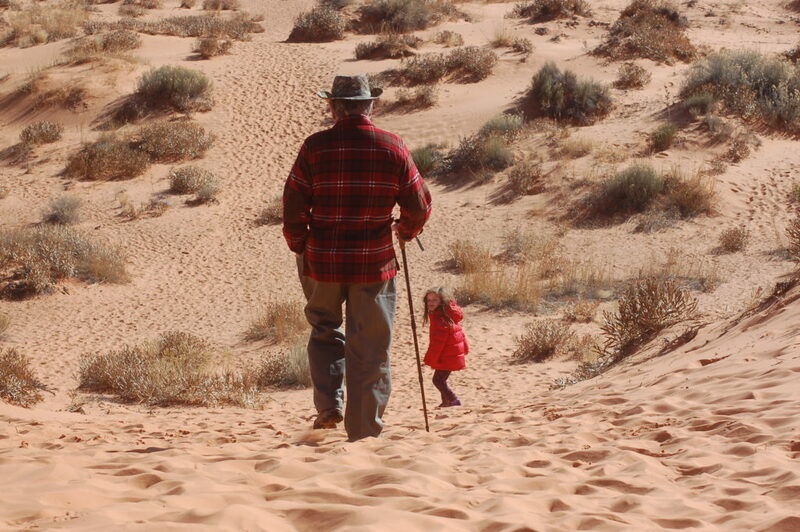 Southern Utah’s Coral Pink Sand Dunes State Park will be the setting of one of these hikes. Visitors are invited to ring in the new year with a history hike that will traverse the park’s famously coral-hued dunes. Along the hike, guests will visit a grove of ancient ponderosa trees and learn world history from the time the trees were seedlings. 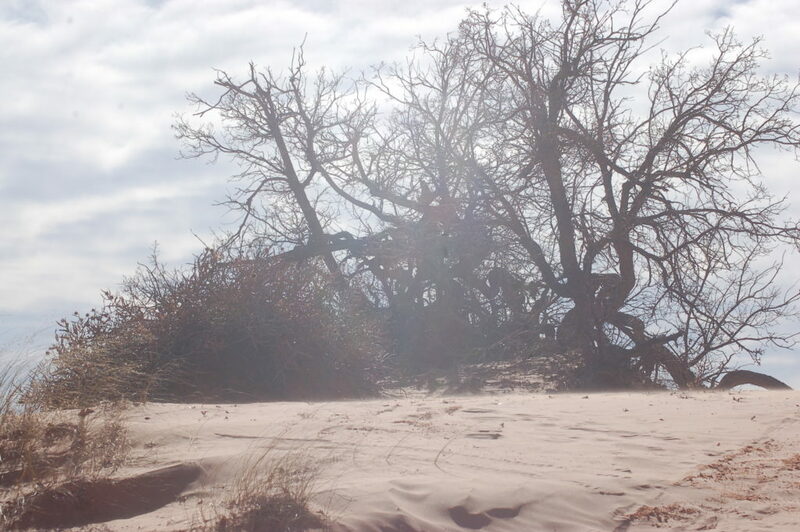 Located near Kanab, Coral Pink Sand Dunes State Park is a unique geological area shaped by sand and wind. 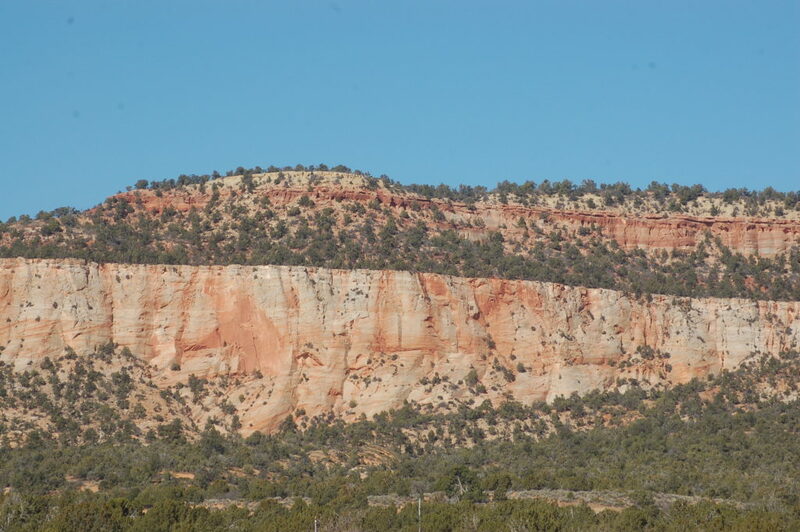 Its impressive sand dunes are created from the erosion of surrounding Navajo sandstone cliffs. The dunes are estimated to be between 10,000 and 15,000 years old, according to the park’s website. The park is a veritable heaven for recreational-vehicle enthusiasts who enjoy riding dirt bikes and all-terrain vehicles on the soft sand. About 90 percent of the park’s sand dunes are open to ATV and dirt bike riders. But the park offers plenty of fun for visitors of all types, whether they want to camp, hike, ride or just play on the dunes. 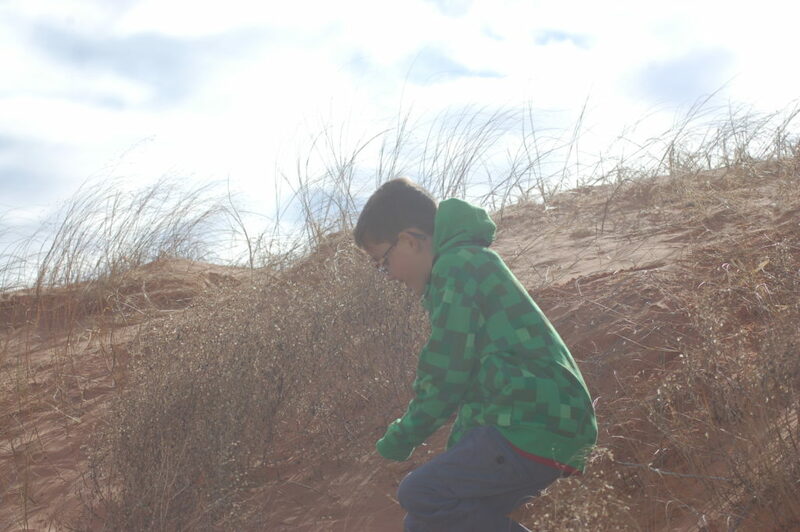 All of the park’s dunes are open to hikers and guests just wanting to play in the sand. 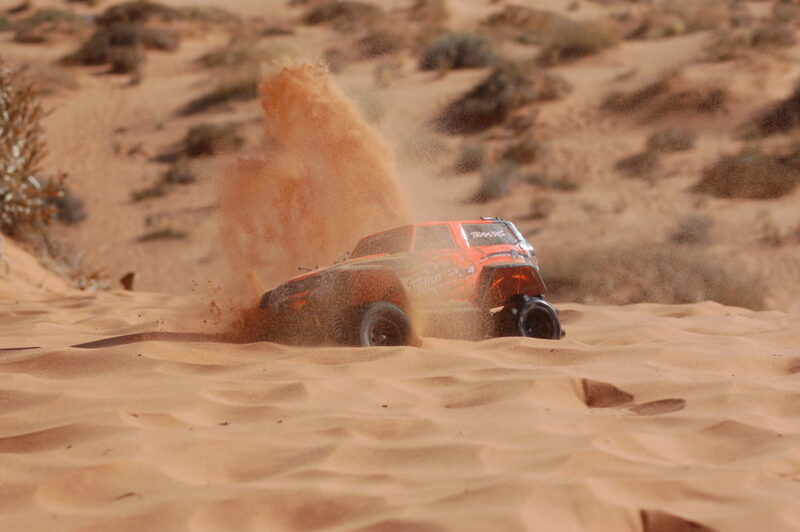 Other fun options include driving remote controlled vehicles and sand boarding. Sand boards are available to rent at the park for $25 per board. 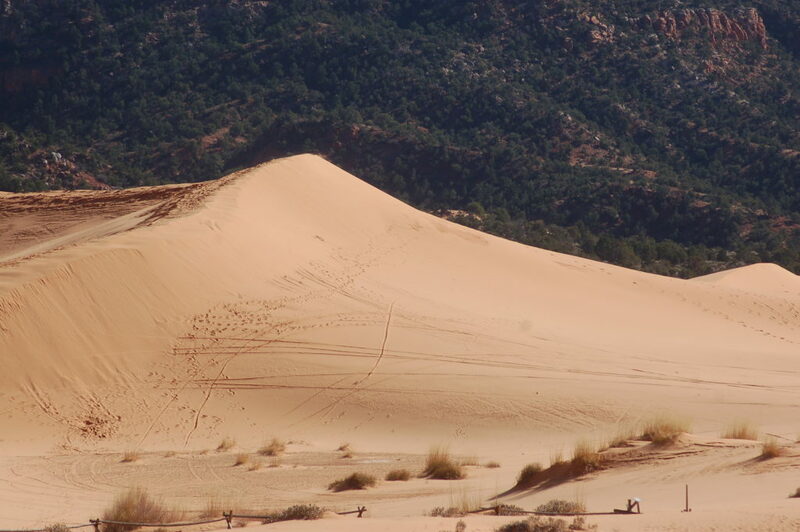 Coral Pink Sand Dunes, including camping, is open year round. Entrance into the park is $8 per vehicle. Utah seniors 62 years and older are $4 per vehicle. Camping is $20 per single site, $40 per double site and $120 for a group site. 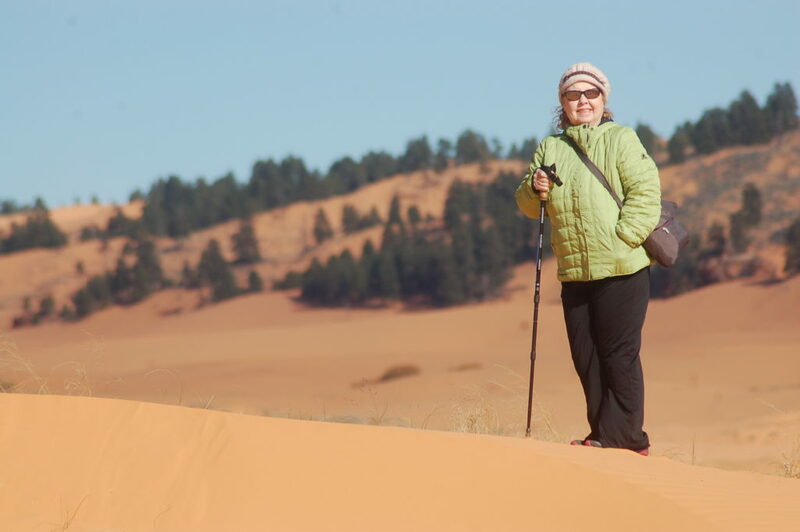 The Coral Pink Sand Dunes First Day Hike is a moderate 1.5-mile round trip hike over sand dunes. Depending on the weather, snow could be present. 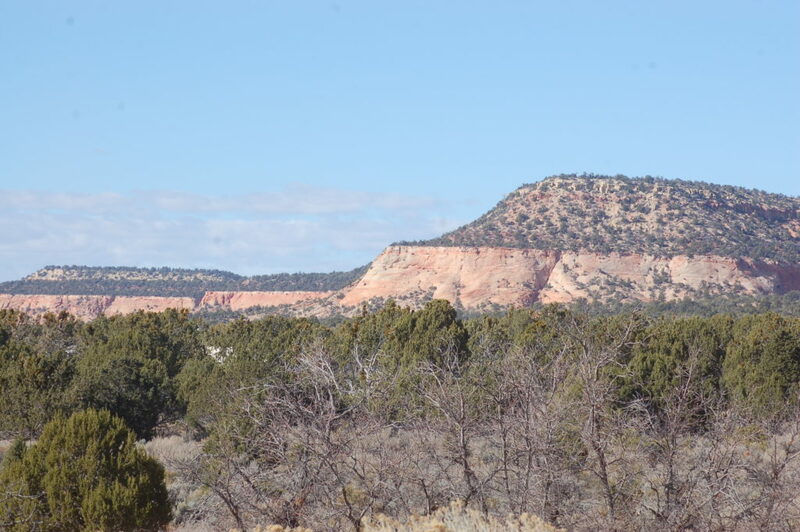 The Utah Department of Natural Resources urges potential hikers and park visitors to check weather conditions prior to heading out to Coral Pink Sand Dunes State Park. Hikers are encouraged to wear appropriate clothing for the temperature. If the day is relatively warm, the sand will be soft and more difficult to walk in. If the day is cold or snow is present, the sand will be firmer and easier to walk on. 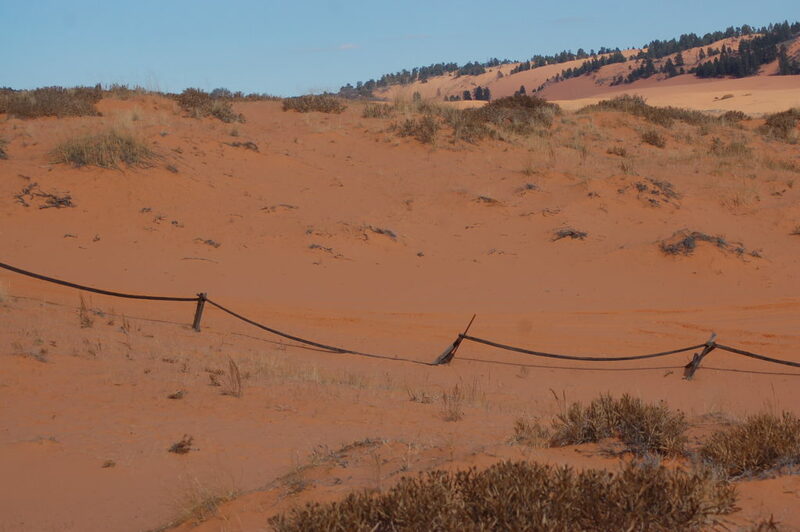 In the event of extreme weather, hikers are asked to visit the Coral Pink Sand Dunes State Park website for information about cancellations. Hikers are reminded to carry plenty of water and snacks. Guests wishing to participate in the hike should meet at the Coral Pink Sand Dunes Visitor Center no later than 10:45 a.m. Sunday. 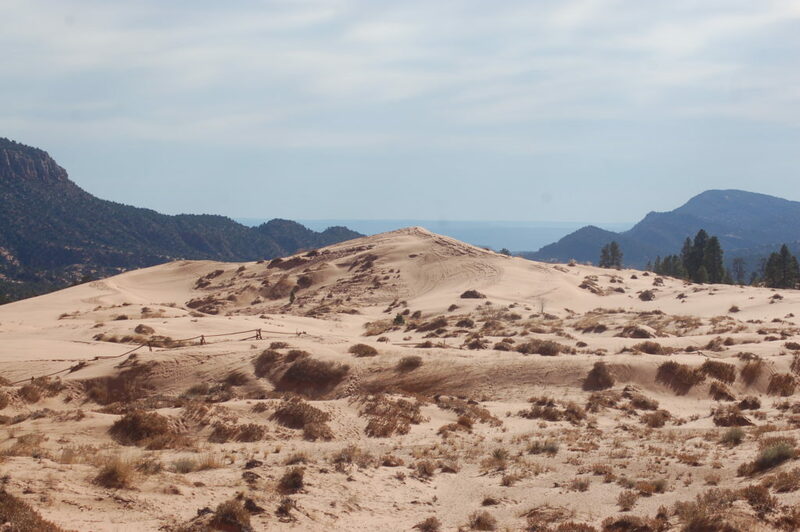 Using Hurricane as a starting point, there are two possible routes to Coral Pink Sand Dunes State Park. Visitors can take state Route 59 following directions to Kanab or visitors can travel state Route 9 through Zion National Park (national park fees apply) exiting the east gate toward Mount Carmel Junction. 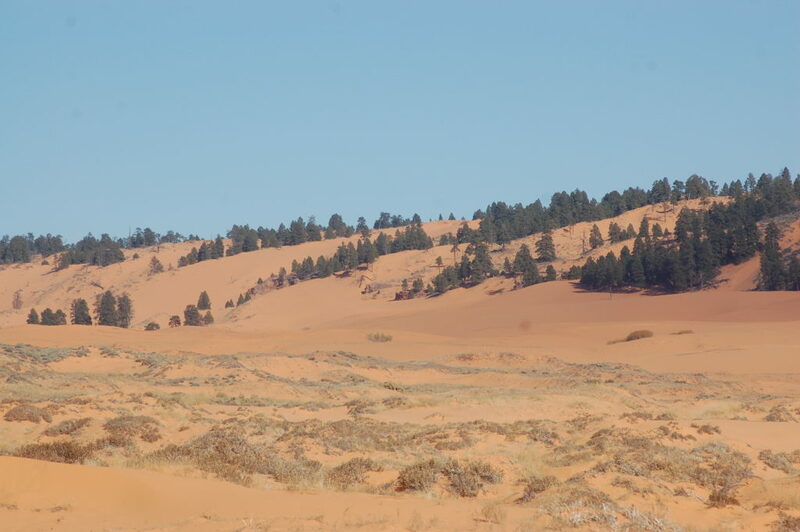 Coral Pink Sand Dunes State Park is located roughly 22 miles west of Kanab on Sand Dunes Road. Click here for a map. What: First Day Hike at Coral Pink Sand Dunes State Park. When: Sunday, Jan. 1, 2017, 10:45 a.m.
Where: Meet at Coral Pink Sand Dunes State Park Visitor Center. Additional information: Check Coral Pink Sand Dunes State Park website for extreme weather cancellations before heading out.